The hot-desking space in Monaghan’s M:TEK I has been given a fresh new look! 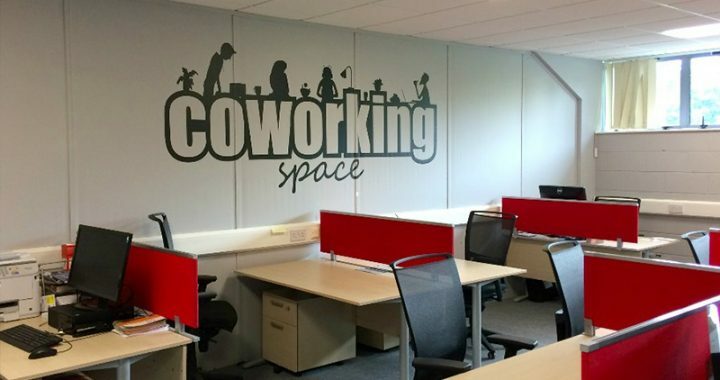 Those currently availing of Enterprising Monaghan’s shared office space in Carrickmacross and here at M:TEK , include one self-employed indivdual , who uses the space when necessary, and another, who works for KPMG in Dublin but opts to work remotely instead of a daily commute. The easy in/easy out system allows renters to come and go as they please, subject to availability. 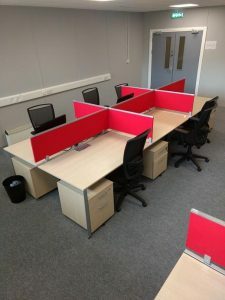 Flexible rental terms mean desks can be rented by the day, week or month, with no long-term commitment and considerable savings in terms of fixed costs. * Use of shared kitchen facilities. * Close proximity to Monaghan Town. * Access to ample on-site parking. * Meeting and board room space available to rent on site. * Open 9am-5pm, Monday to Friday. Desk rental in Monaghan starts from just €10 per day/plus VAT. 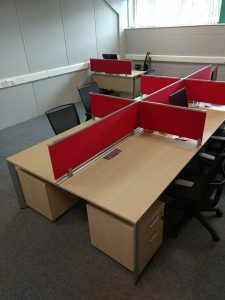 We also offer shared office space in Carrickmacross. To find out more about hot desking in Monaghan or at C:TEK, Carrickmacross, contact info@enterprisingmonaghan.ie or call 047 75255.